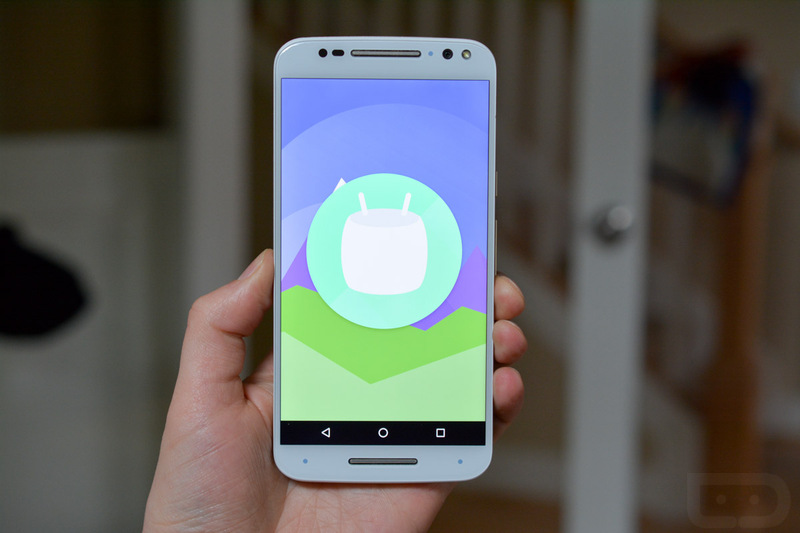 Yesterday, we spread word of a soak test of Android 6.0 Marshmallow that had begun for the Moto X Pure Edition. Today, Motorola’s David Schuster confirmed that the test had started, but also shared some timeline info for non-soak testers. According to Schuster, the soak test will run for the next week. If things go well, and Doze and Google Now on Tap don’t melt anyone’s face, then Motorola will proceed with the full rollout. We’ve got the update loaded up on our phones here at the DL offices, so if you need us to look into anything now or have any questions, be sure to shoot those in the comments. Feel free to also take to the comments for a special treat.